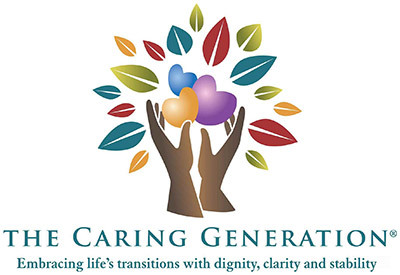 Pamela D. Wilson is an authentic caregiving expert. She has works in the caregiving trenches by serving as a court appointed guardian and power of attorney. If you are a family member, you know that there is no greater responsibility than to serve in one of these roles. If you are an elder law attorney or other professional caregiver you know that serving in these roles can be extremely challenging, especially when families don’t see eye to eye. Pamela’s personal experience with the loss of both parents, a brother, and a sister by the time Pamela turned 40 years old lends to the compassion and understanding she offers to caregivers and care receivers. 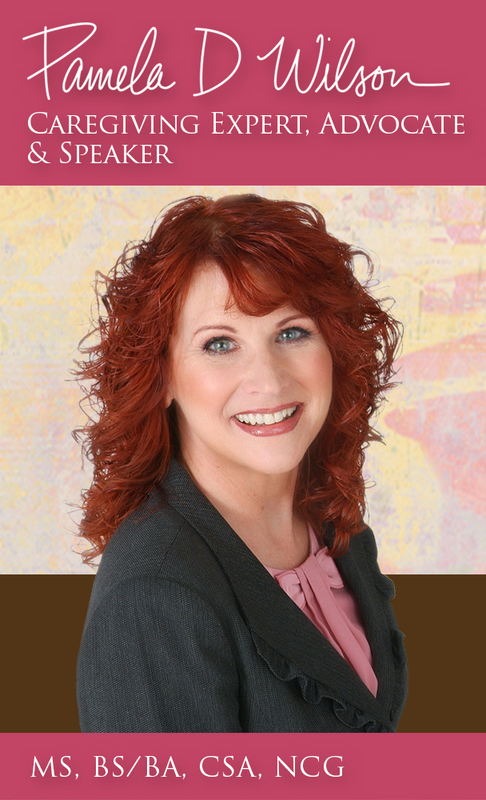 This personal life experience combined with professional experience since 2000 makes Pamela a rare caregiving expert. Not only has she lived the life of a caregiver personally, she works in the care industry day in and day out. Few caregiving experts possess this unparalleled experience. The compassion and understanding gained from years of experience, does not mean that Pamela supports any type of adversarial situation between family members or professional caregivers that damages relationships. Over the years, Pamela has learned and teaches caregivers from all walks of life to set firm boundaries not only to preserve the health and well-being of the caregiver but to support the care receiver taking responsibility for their own life situation. 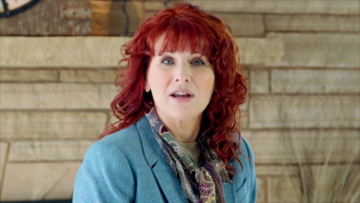 Pamela has developed a unique skill set as a caregiving expert that allows her to support a wide range of care situations. Families and caregivers appreciate her knowledge and expertise.